At a press conference today representatives from local law enforcement, District Attorney, treatment, AOD Partnership, and the community came together to sound the alarm on a high potency heroin that has resulted in 8 overdoses, with 1 fatality, in the past 8 days. It's extremely important to get this message out to those that may use or have loved ones who are using to warn them of this increased risk. 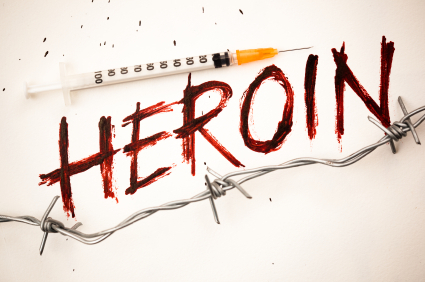 It is unclear at this time what the heroin may be mixed with (possible with fentanyl, but waiting on lab results), but is has proven deadly even for those who have a long history with the drug. Download the Naloxone (aka Narcan) Fact Sheet for more on this life-saving medication, including local locations to purchase over-the-counter or access for free through the AIDS Resource Center of Wisconsin.